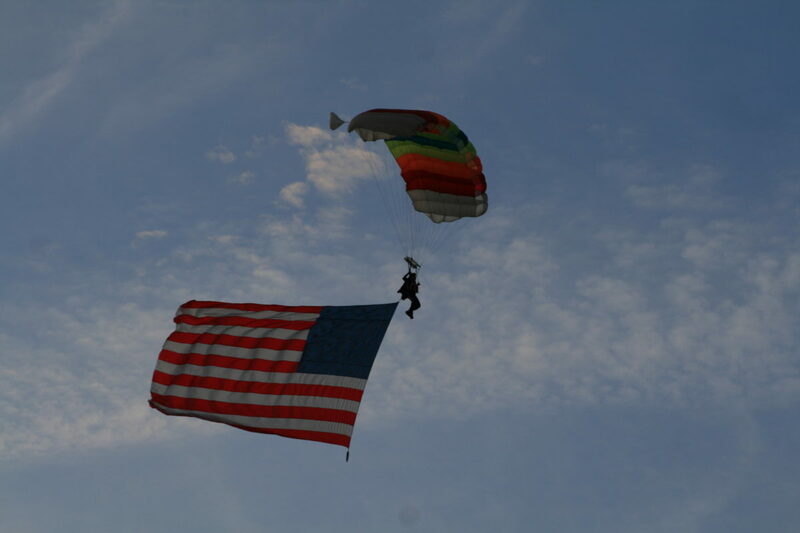 The official celebration always takes place on July 4th, but don’t be fooled: on July 3rd of 2018, the Wisconsin Skydiving Center will celebrate exactly 20 years from its first jump. And its tale reads like a blueprint of how to start a skydiving business. Twenty-one years in the sky: Now that is love. 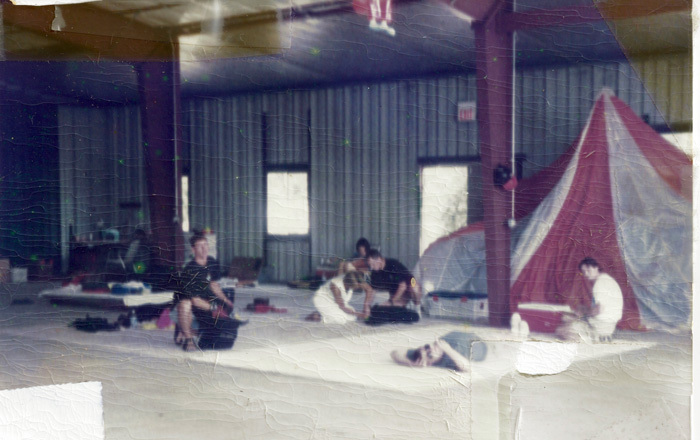 And it’s not one-sided, either… as a matter of fact, the entire story of the Wisconsin Skydiving Center is, more than anything else, a love story. It began on June 25th, 1997 – the day the owners, Alex and Bo, met and fell in love – and there’s no end in sight. “On our first few dates,” Alex adds, laughing, “all we would talk about was landing patterns. That was what our dates were made of: sushi and skydiving landing patterns.” It worked; they were partners within a month. Alex may have been new, but Bo had been talking about landing patterns for a very long time before those first dates. 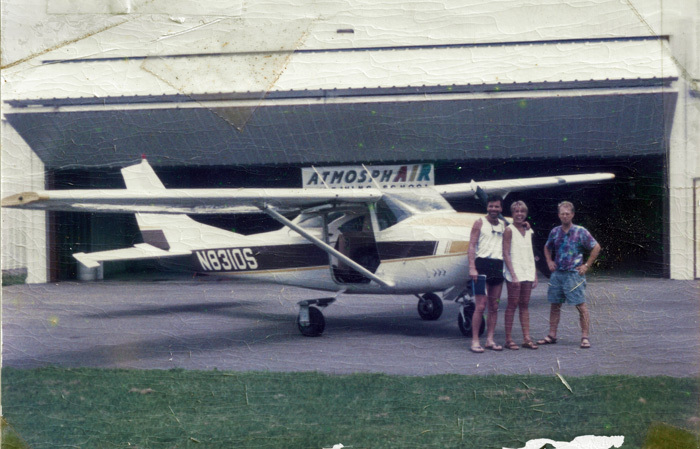 He started skydiving in 1975, and had been teaching for more than 20 years when he met Alex. Before establishing AtmosphAir (the previous name of the Wisconsin Skydiving Center) in 1998, Bo had worked at dropzones of every flavor, all over the US. By the time Alex walked into his life, he was nearing the end of his rope. He loved skydiving, but he didn’t love being part of dropzones that didn’t share the high standards of his values and vision. He was looking for new horizons. When Alex – a beautiful, brilliant businesswoman-entrepreneur in the import business – expressed interest in getting involved in that vision, it felt like a Godsend. He invited Alex to work the manifest desk. Despite her low jump numbers, she caught on predictably quickly – and, over time, started to realize why Bo was unhappy there. The staff was unmotivated. Turnover was high. Even Bo’s business partner seemed uninterested in supporting his efforts to improve the scene. Alex split her time. During the weekdays, she’d look after her import business; on weekends, she’d be at the dropzone, working the manifest desk and racking up jumps. The first step in any dropzone, as you might intuit, is to ask the authorities for permission to provide the service of throwing people out of airplanes. Usually, this is a tall order – but, when Bo and Alex went to the city, magic happened. Normally, when a new operation goes to the officials and mentions the word ‘skydiving,’ everybody hides. The reception they received, however, surprised them both: Absolute positivity. The potential of a skydiving school downright thrilled the authorities that are traditionally nothing but reticent. Alex flying the American flag on the 4th of July. 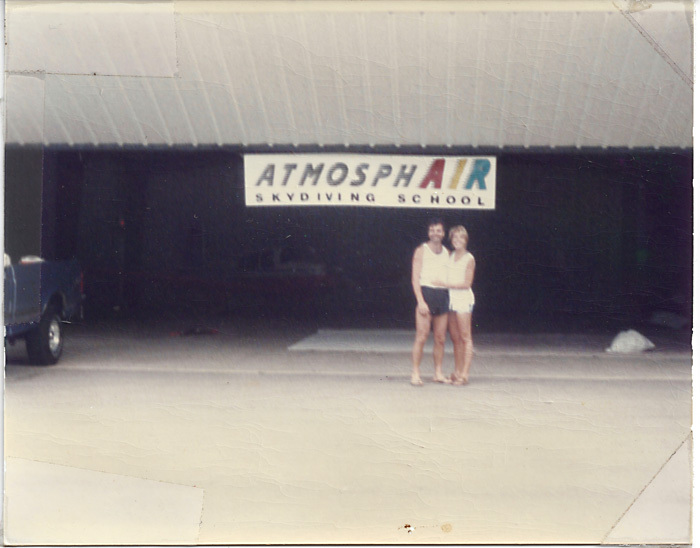 At first, AtmosphAIR – as it was then called – just occupied part of a hangar. There was another airplane stored in there, too, and some of that aircraft owner’s equipment. Bo draped it in some old round parachutes. They put wheels on the bottom of the ugly floral couches that came with the space. In the evening, they would wheel them out onto the taxiway, watch the sunset and enjoy a beer. The first months were pretty scary. Nobody knew that the little dropzone was there. Back then, business still ran on the yellow pages, and it took the operation a full year to even come up as a listing. There we some beautiful sunny weekends that Bo and Alex were standing at the ready at the new dropzone and nobody would walk through the door. Regardless, Alex earned her AFF rating as quickly as she could. Slowly, the hardworking pair started certifying people. They hand-selected some packers, pilots and other staff to join their little team. The second plane came online a handful of years later. In 2007, they built their own hangar and moved slightly north on the airfield. 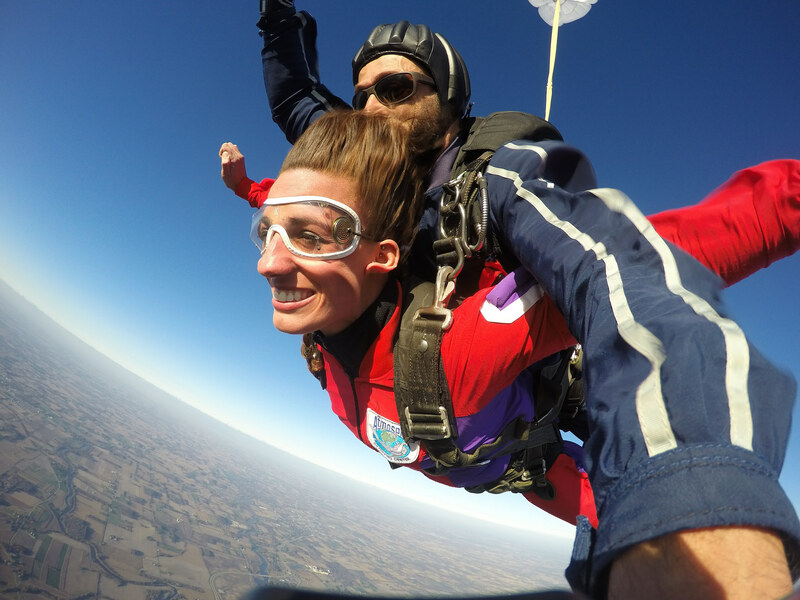 At the cusp of its 20th anniversary, the Wisconsin Skydiving Center is stronger than ever. 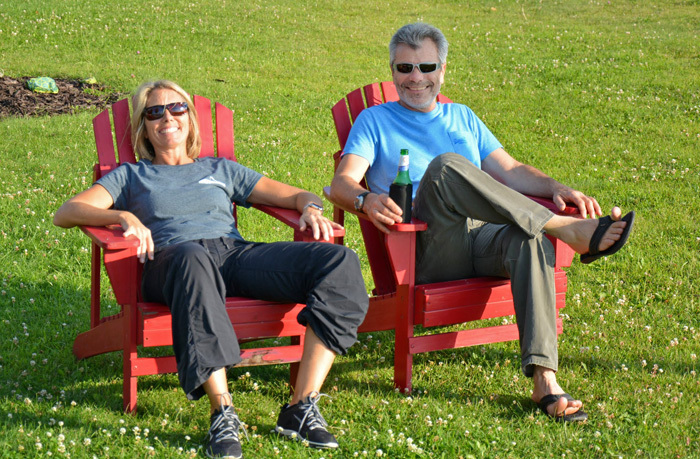 Bo and Alex, still very much in love, have added three children to their family over the years that WSC has occupied this beautiful Wisconsin airfield. The staff is as thick as thieves. And the skydiving community that calls WSC home constantly fills the space with love and laughter. 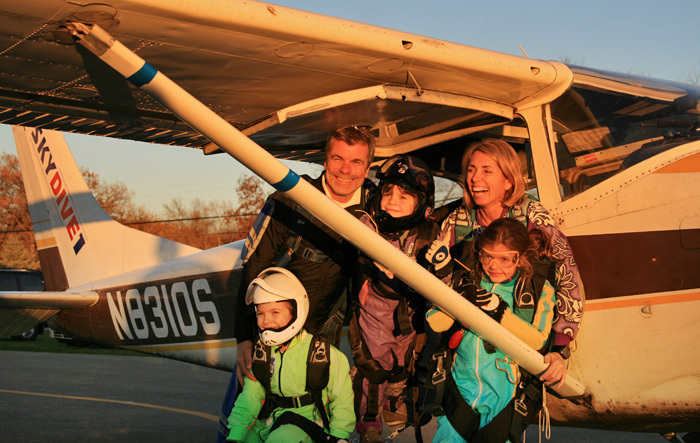 So come join the family – book your tandem jump today!